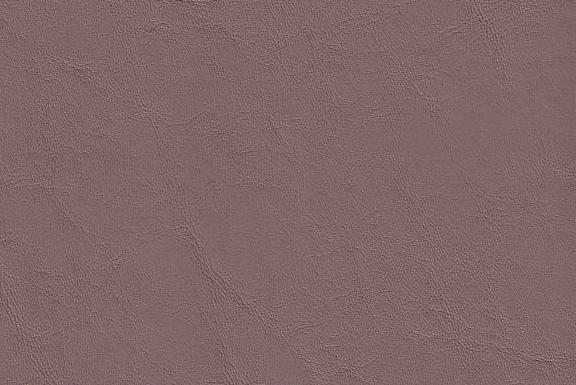 Morbern Allante Brown vinyl has the look of leather, offers lasting beauty, is very pliable and is easily cleaned. This is a wonderful, soft vinyl that will work in many settings. It exceeds 100,000 double rubs which makes it appealing for hospitality, residential, commercial and any space where comfort and durability is required. It is suitable for pillows, cushions, headboards, automotive/RV seating and trim, and furniture upholstery.